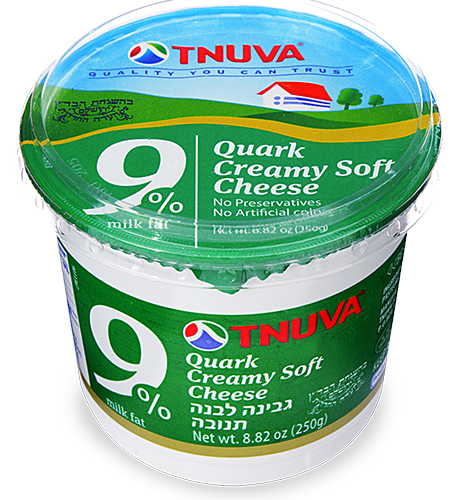 You must try these wonderful products! 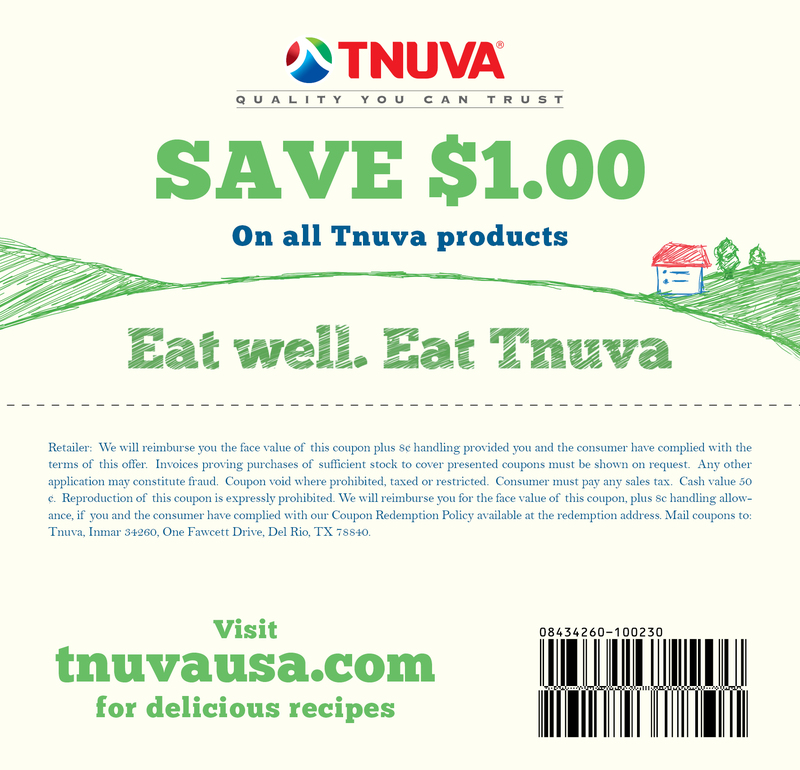 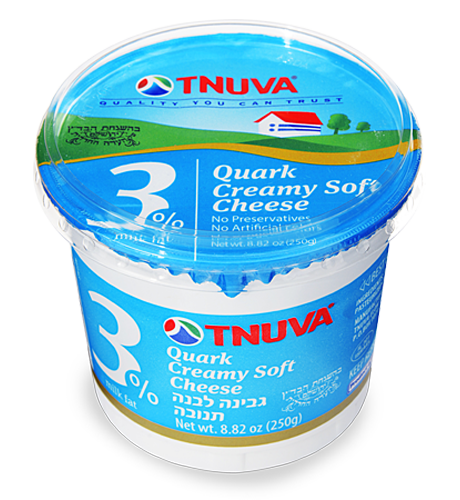 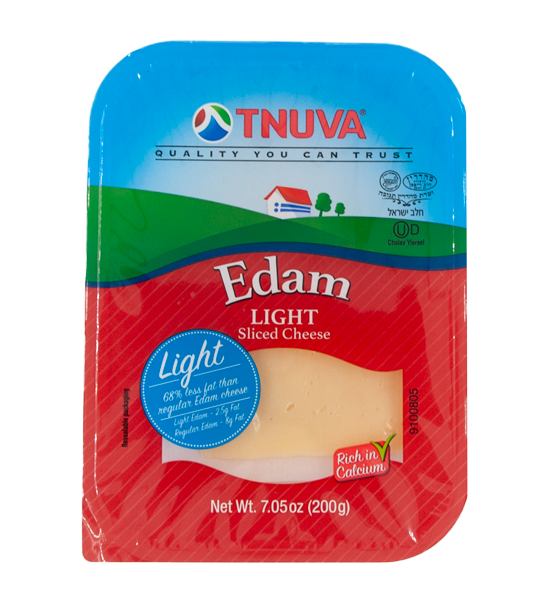 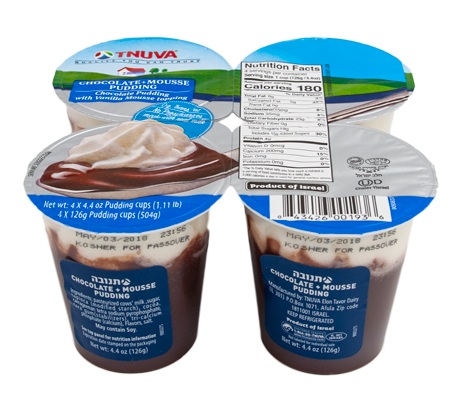 These various fresh dairy products highlight Tnuva’s devotion to creating tasty and healthy products for consumers. 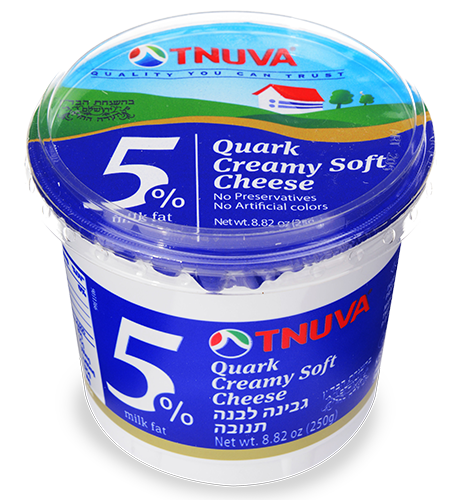 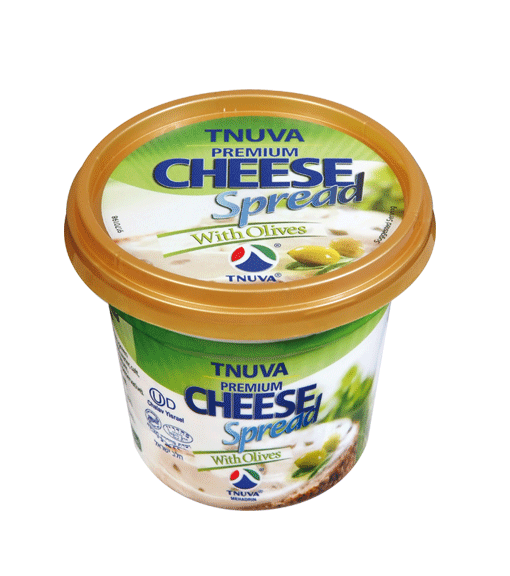 Tnuva’s spreadable Creamy Soft Cheese offer a variety of healthy benefits, including low fat content and bone-building calcium. 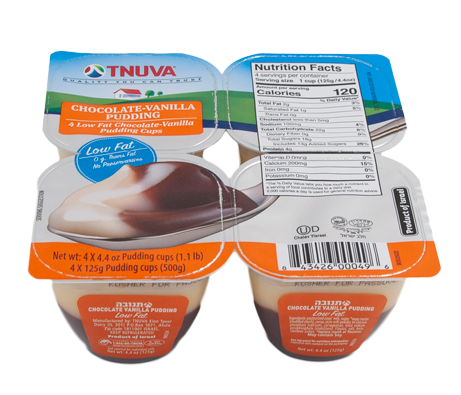 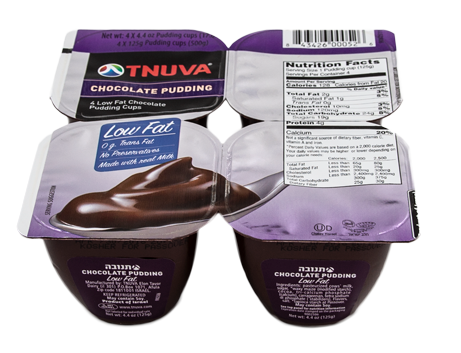 Tnuva Pudding Snacks are silky smooth dessert treats, which come in variety of flavors and are made with real milk and contain 0 grams trans-fat. 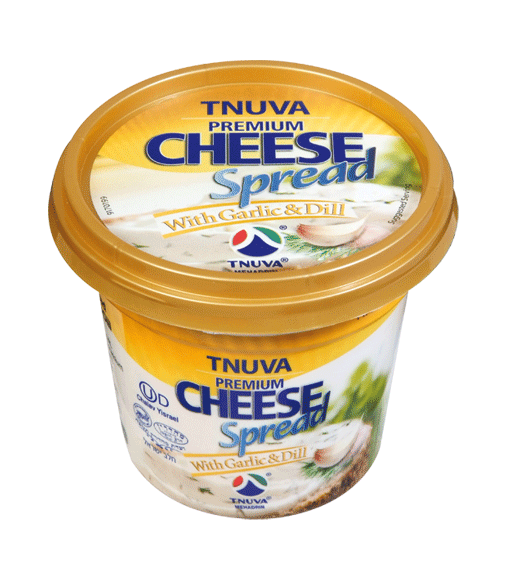 Mediterranean classics like Labaneh and the Feta collection are flavorful and bold with unique tastes. 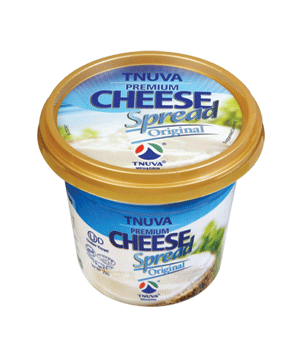 The gourmet deli cheese are classic and can be enjoyed with sandwiches, pastas, salads and even on their own. 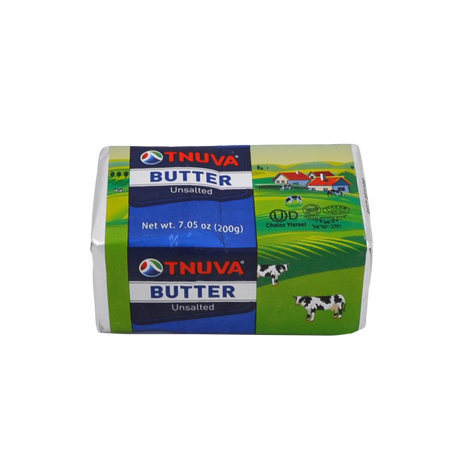 Tnuva’s Kashkaval features a distinct, gourmet Balkan flair and the goat cheese is rich and exquisitely creamy.